Established in 1981, we, Ivo Top Co. are leading Manufacturer and Supplier that established in Delhi, (India). 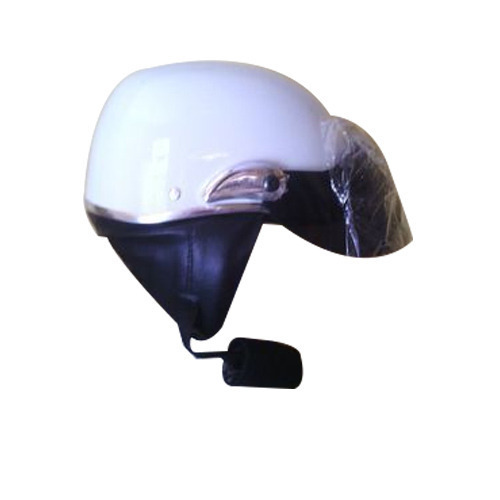 We are the biggest and most appreciated name in the market offering best quality collection of Full Face Helmets and Open Face Helmets. All our helmets are comfortable to wear and stylish to look at. They are designed to protect the head while driving. They are available in many materials, colors and texture to keep our customers happy and delighted. All these helmets are highly purchased in the market for its perfect finish, smoother edges and affordable rates.